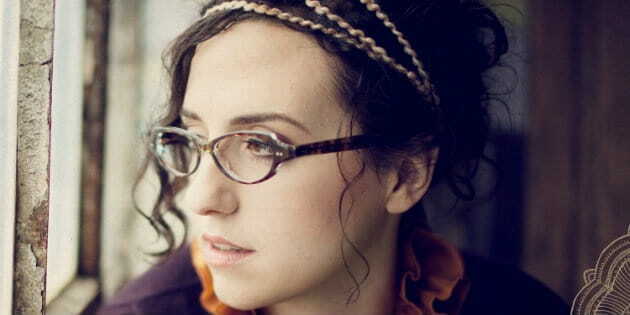 Singer/songwriter Audrey Assad is best known for her stirring renditions of Christian hymns. Whether it be the triumphant chords of Holy, Holy, Holy, or the graceful refrains of Be Thou My Vision, Assad has captured listeners of all ages with the power of her music. A minor celebrity in Christian circles, one would never guess this talented artist was the daughter of refugees. Yet, with the recent immigration order causing extreme division throughout the United States, Assad has taken a moment away from music to share her story. The video that follows is truly moving. In a touching post on Relevant Magazine, Assad tells of how her father fled Syria and came to the United States as a refugee. His struggles shaped Assad into the artist she is today, and had a significant impact on her faith as a Christian. With many refugees now facing an uncertain future, Assad encourages viewers to mediate on God’s word and consider what role this takes in the current crisis. You can hear from Assad herself in the video below!